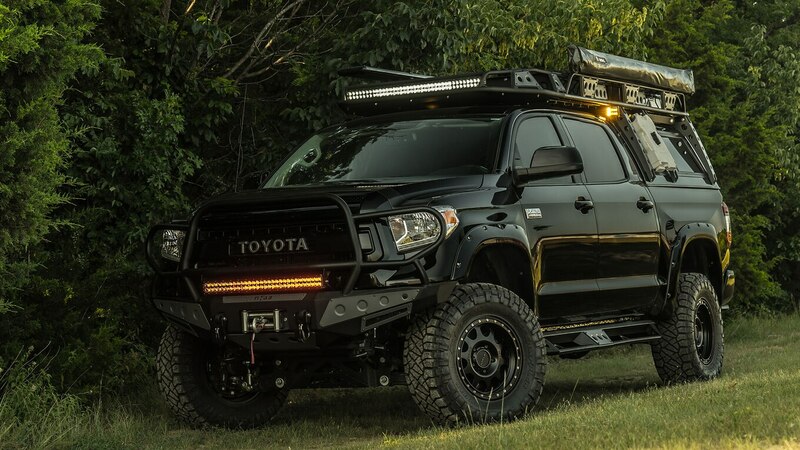 Toyota attracted all the hungry SEMA Show attendees to its booth with this pizza-making Tundra . 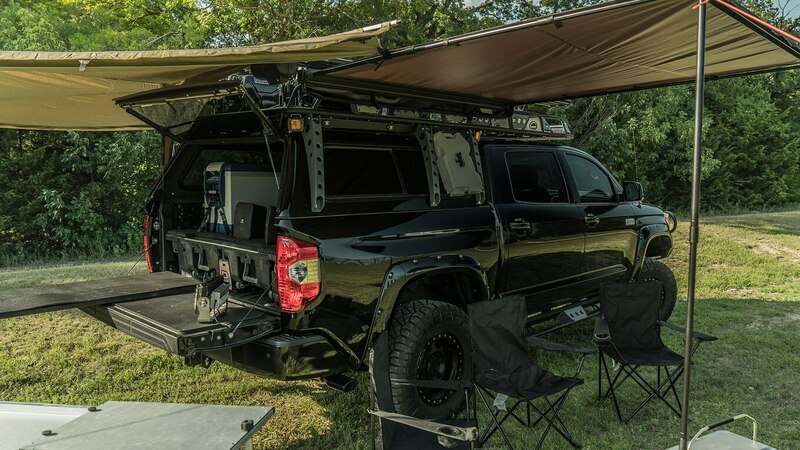 The Pie Pro is a fully automated, mobile pizza kitchen on wheels. 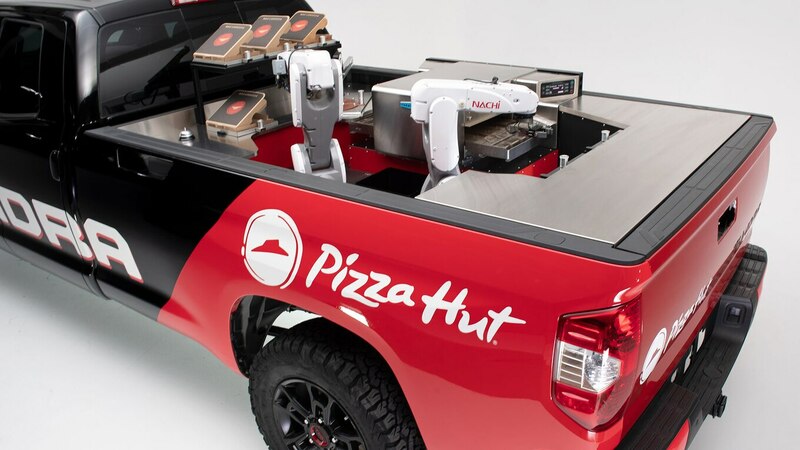 Built by Toyota’s Motorsports Technical Center in collaboration with Pizza Hut, the truck can make a fresh pizza in about seven minutes from when it’s ordered. 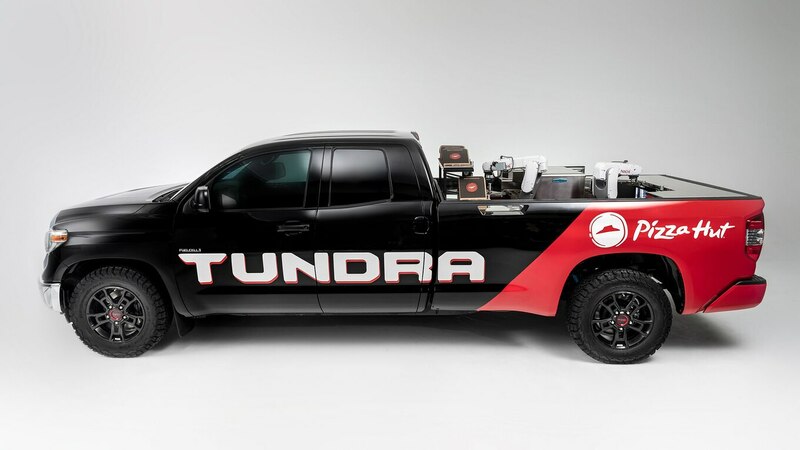 We wish we could say the truck is also pizza-powered, but it instead relies on a hydrogen fuel-cell electric powertrain that only emits water vapor from the tailpipe. 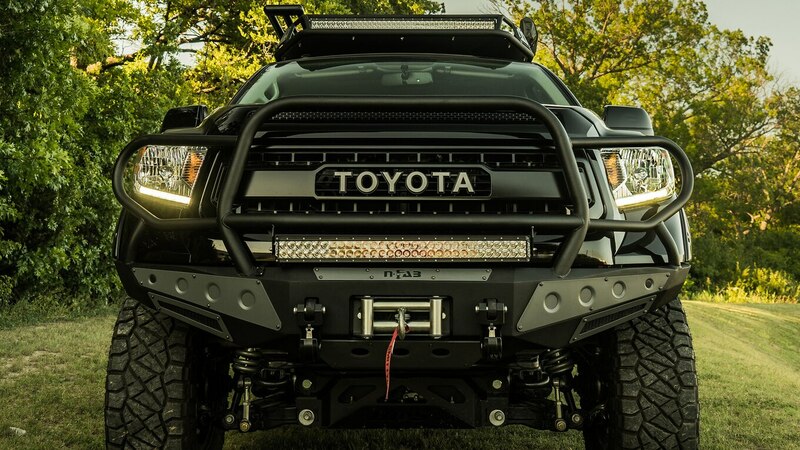 This means the truck has an almost non-existent carbon footprint, according to Toyota. 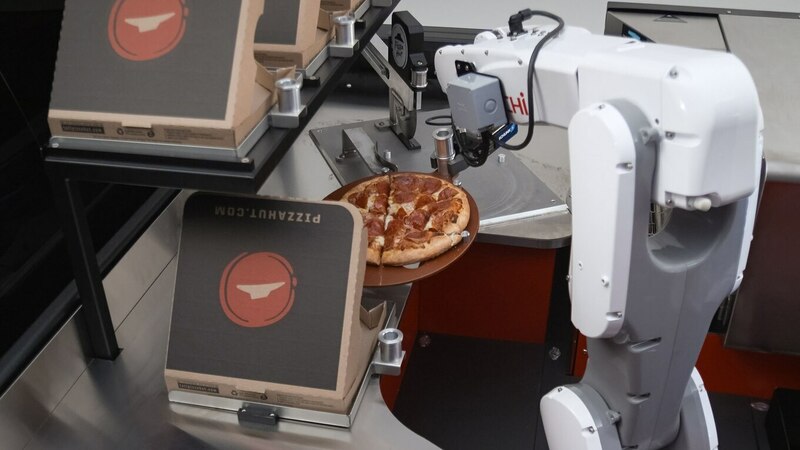 Robots from Nachi Robotics Systems make and cook the pies in TurboChef conveyor ovens. This is SoCal Kustomz first venture into the import scene and the company’s first SEMA build project. 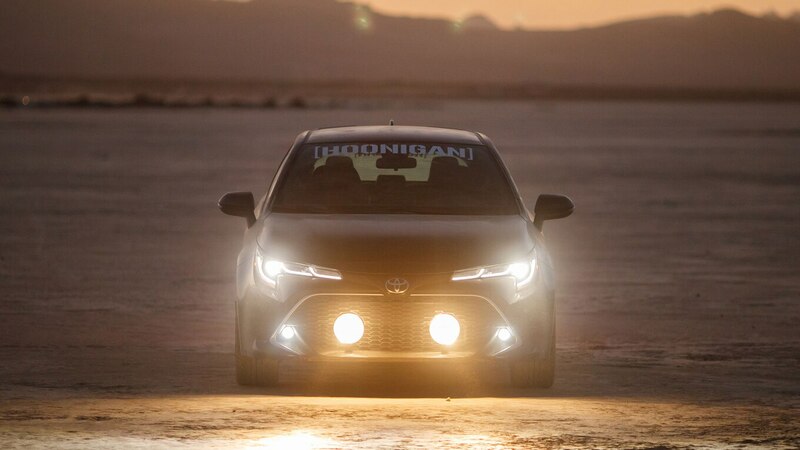 The garage specializes in restoring American muscle cars, and applied those skills to this Corolla hatchback project. 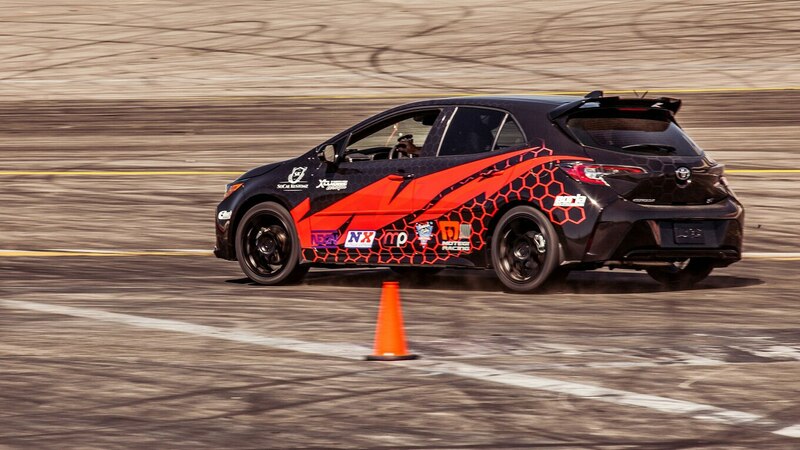 The builders fabricated custom intake and exhaust systems for the hatch, and also adapted a Nitrous Express injection system for extra power. 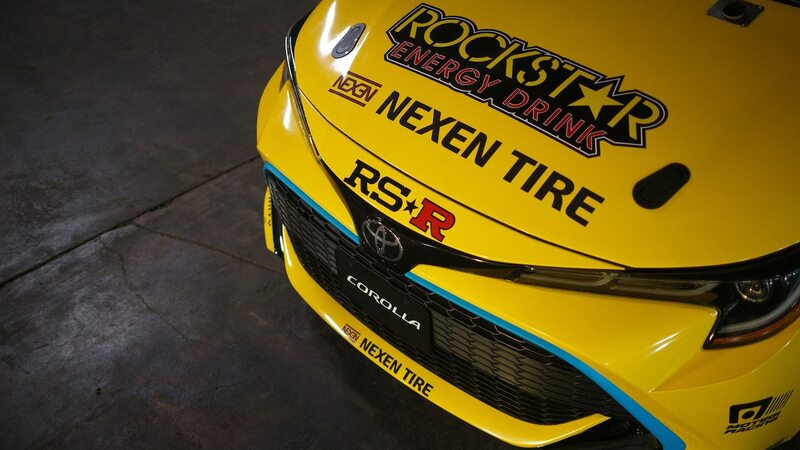 The Corolla rides on Motegi MR138 wheels shod in Nexen N’Fera SUR4G high-performance tires. 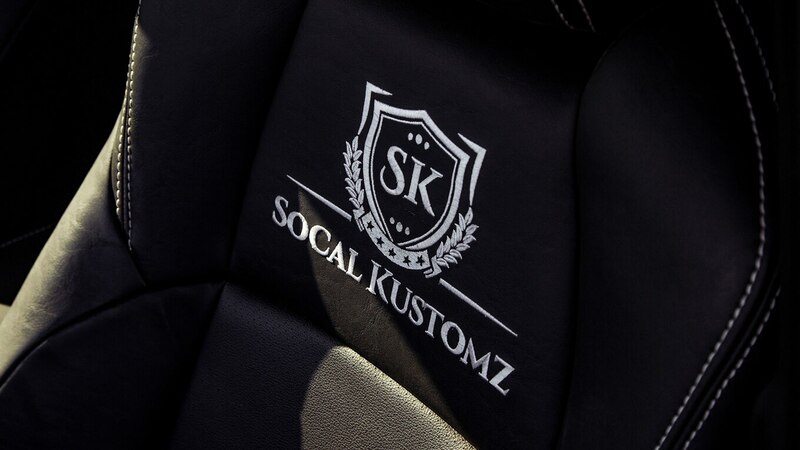 Inside, the Corolla is upholstered in leather with SoCal Kustomz logos. 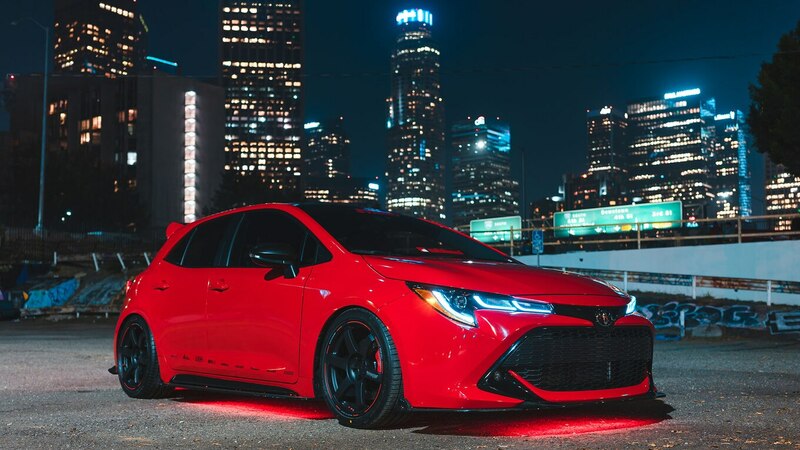 In tribute to the classic Corolla AE86, the Muscle Tuner Automotive Corolla features a custom wrap with AE86 cues like the black lateral rocker panel strip and white-on-black Toyota lettering on the front bumper. Exterior modifications continue with an aluminum front splitter, a rear diffuser, side spoilers, and front bumper canards and winglets. 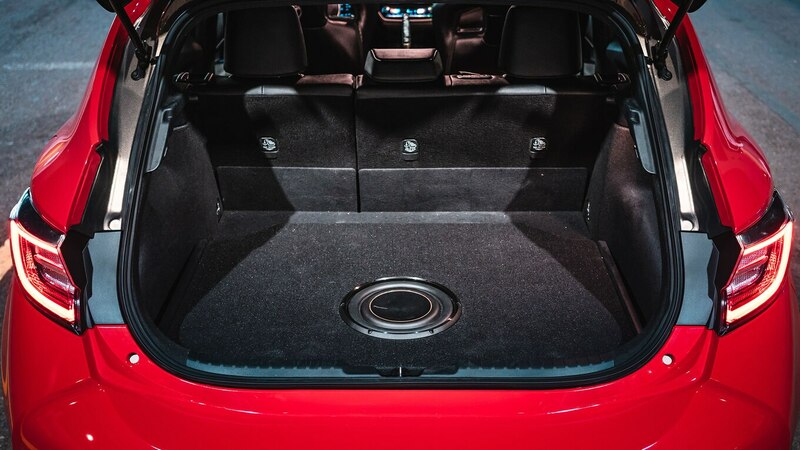 But the custom hatch isn’t all show and no go, as the builders installed a Nitrous Express injection system, a custom 3-inch intake system, and a custom straight-pipe exhaust with Magnaflow muffler and 3.5-inch tips. 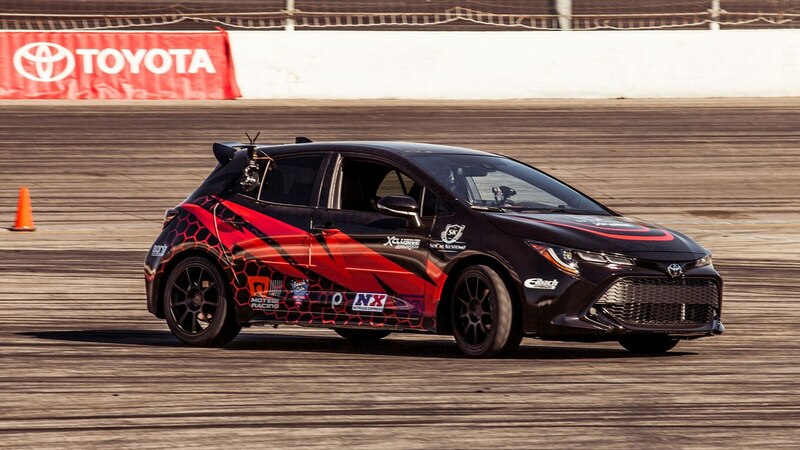 Using a prototype coil-over suspension setup from RS-R Japan, the Corolla is lowered on Rays Gram Light Model 57 Extreme wheels wrapped in Bridgestone RE-71R performance tires. 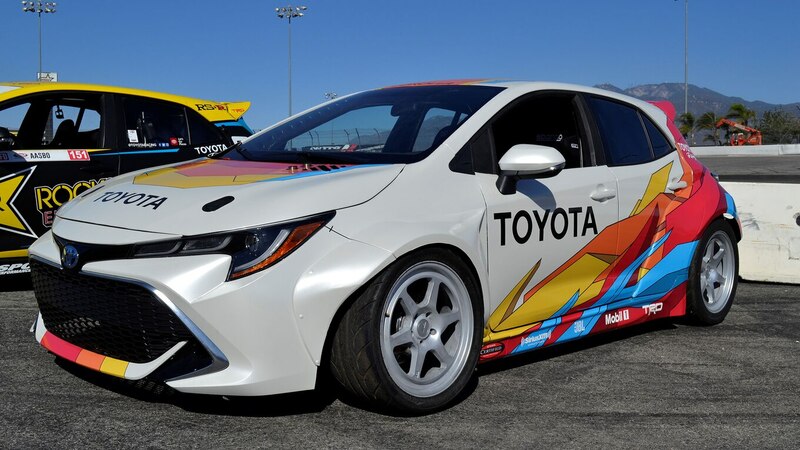 The Papadakis Corolla was built to compete in the Formula Drift Pro series, and is a joint project of Toyota Racing Development (TRD) and Papadakis Racing. 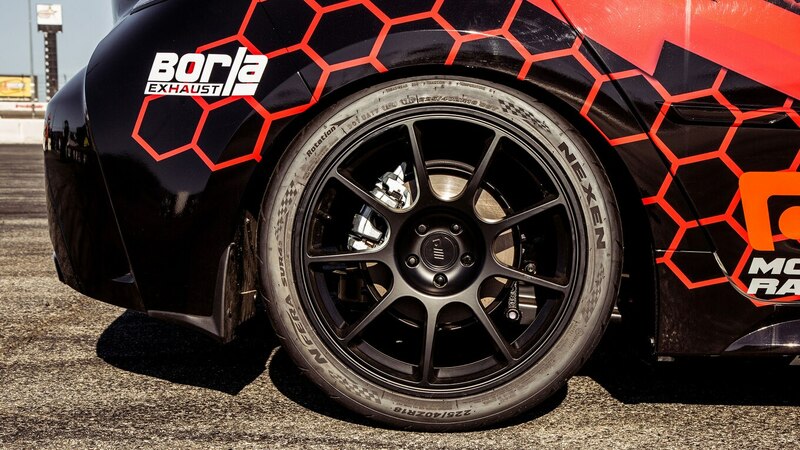 The team, led by well-known sport compact racer Stephan Papadakis, tore down the hatch to the bare chassis and rebuilt the center section to house the transmission and driveline for the rear-drive conversion. 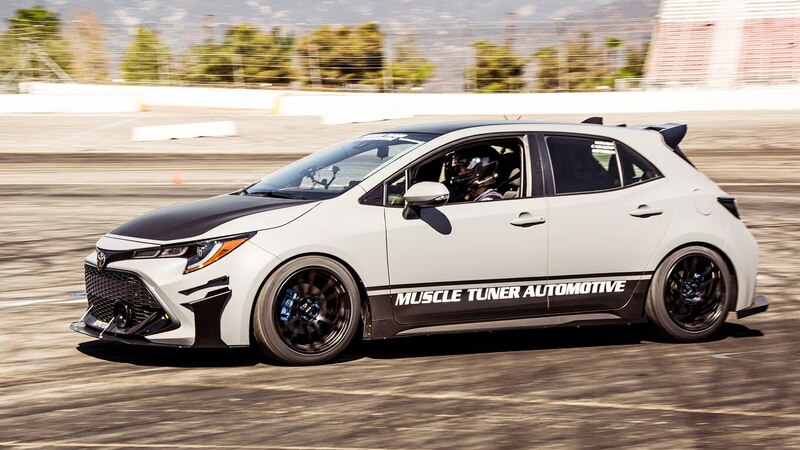 The factory engine was replaced with an 850-hp 2.7-liter I-4 Toyota 2AR-FE engine that uses a BorgWarner EFR 8374 turbocharger and nitrous oxide. 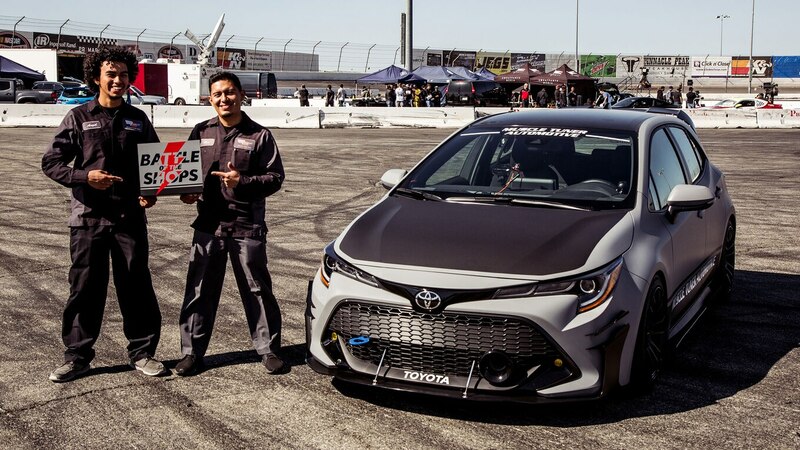 TRD and renowned car illustrator Jon Sibal designed and manufactured the custom wide-body panels and the “old school meets new school” TRD-Blue Flame livery. 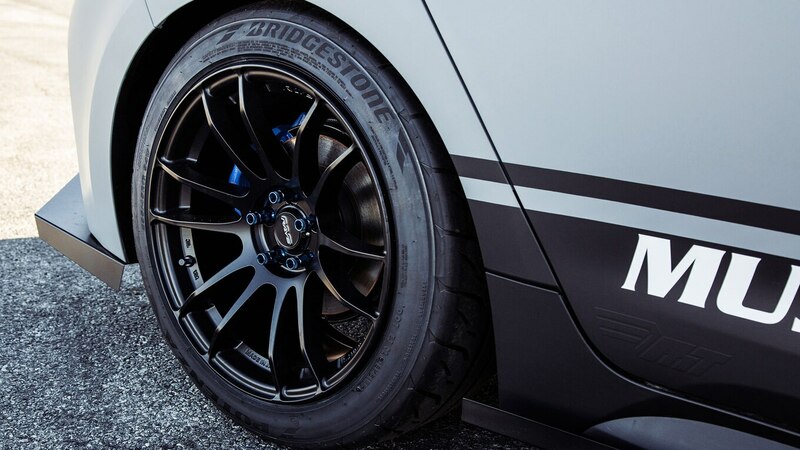 The turbo-back exhaust is custom and the hatch rides on Motegi Racing MR133 wheels shod in Nexen N’Fera SUR4G tires. 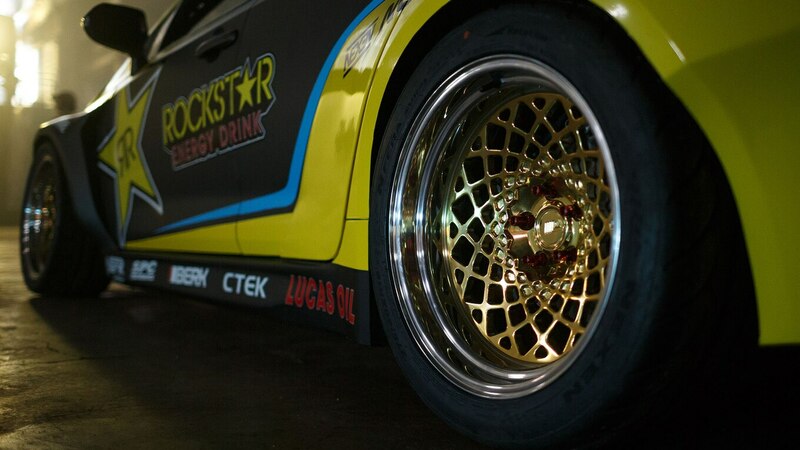 Customization continues inside with Sparco racing seats and a Papadakis Racing roll cage. 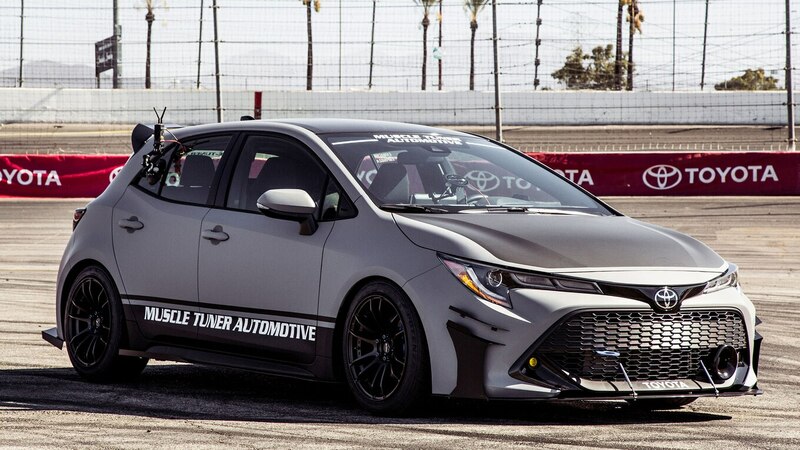 Our friends at Super Street created a sleek Corolla hatchback that looks like it came straight from Tokyo Auto Salon. 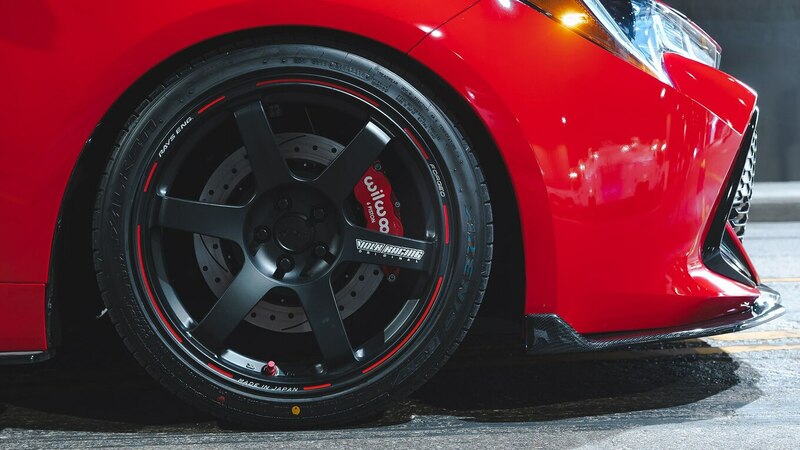 Upgrades like RS-R coil-overs, Wilwood Superlite brake calipers with drilled and slotted rotors, and Volk Racing TE37 Saga wheels shod in Falken FK510 tires will help the hatch hold its own on the track or in the canyons. The titanium exhaust tips from the A’PEXi quad system, the Avery Dennison body wrap, and the Auto Tuned carbon-fiber front lip, side skirts, and rear spats add lots of visual candy. 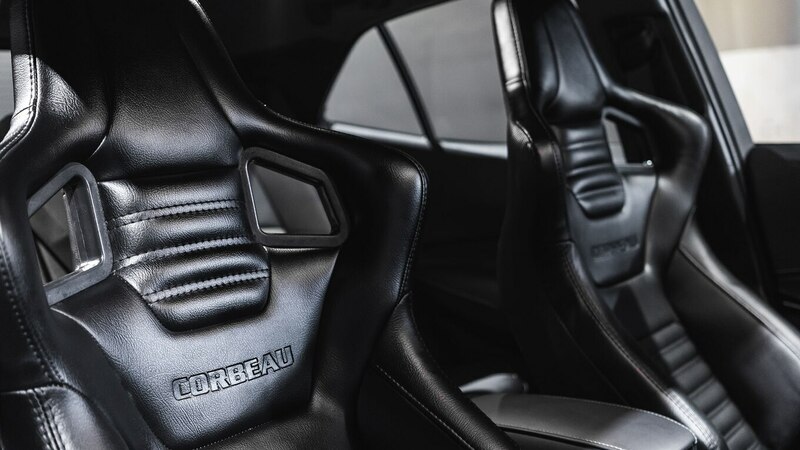 Inside, the heated Corbeau Sportline RRS bucket seats and Pioneer audio system spice things up. 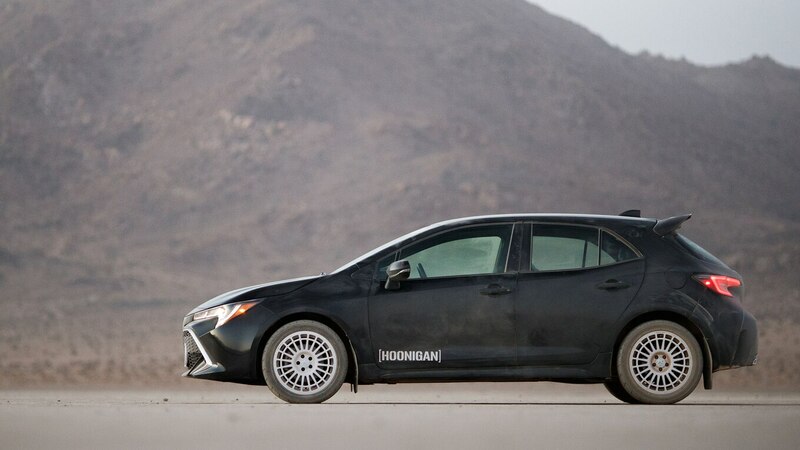 High-performance driving videos like those in Ken Block’s long-running Gymkhana series typically feature fast cars performing unbelievable stunts. 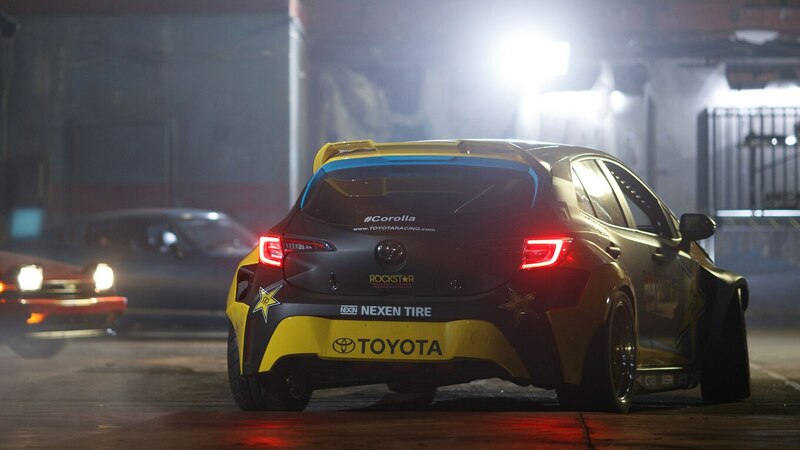 But what you don’t usually see is the car that’s capturing those stunts, a vehicle that has to keep pace with whatever it’s shooting and be highly capable in its own right. 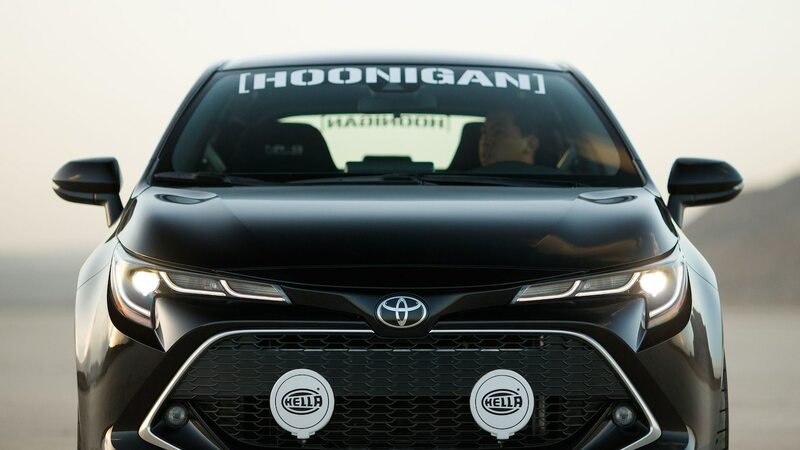 The team at Hoonigan, led by car photographer Larry Chen, turned their Corolla hatch into a chase car for video production. 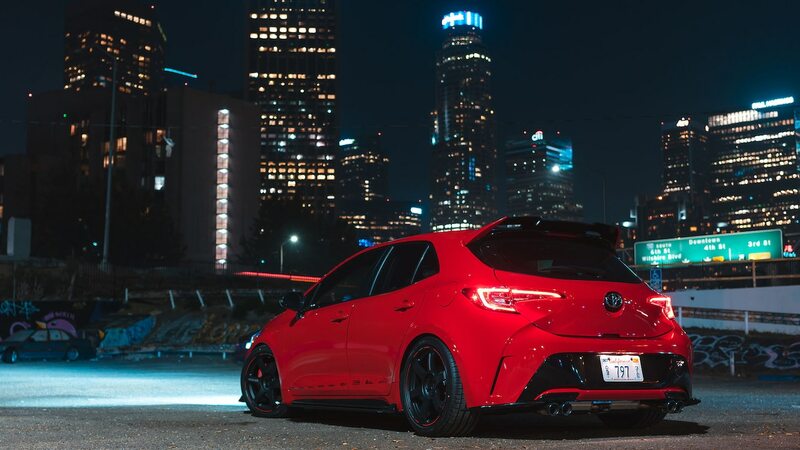 But unlike most camera vehicles, this Corolla hatch can be safely driven on the streets because the crane and video gear (not pictured) can be disassembled and packed into cases that fit in the hatch. 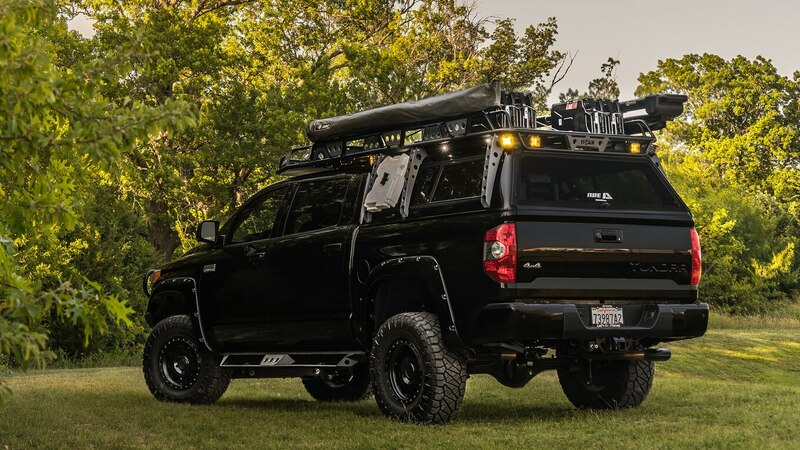 The Hoonigan Corolla’s camera rig uses a Motocrane Ultra crane, a Freefly Movi XL gimbal, a Red Dragon camera, a Canon 17-120mm lens, and a Tilta Nucleus focusing system. 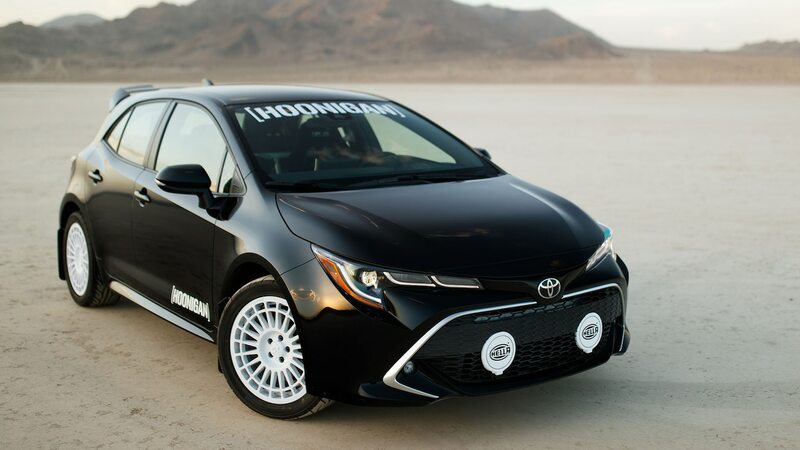 Hoonigan, inspired by Corolla rally cars from the ’90s, modified the hatchback with 17-inch Fifteen52 Integrale wheels wrapped in Yokohama Advan Neova AD08R tires, Hella spotlights, an ARP Performance bumper lip, a Wrap Legends body wrap, and RS-R performance springs.